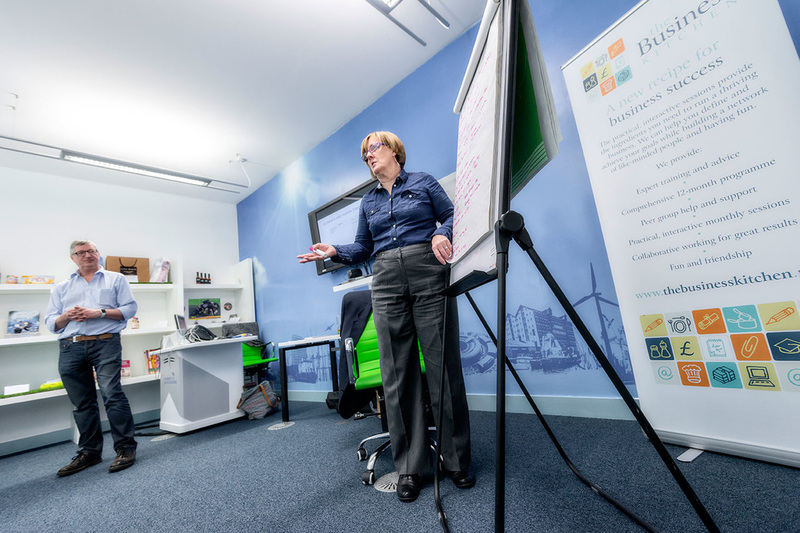 Sign up for our workshops - and spice up your business life! The pressures of working alone or running a small business can make you feel isolated, frustrated – even helpless. But you’re not alone. Figures show that 99% of the UK’s 5.2 million businesses are SMEs – and a massive 63% are one man (or lady!) bands. Each of these businesses face the same issues and pressures. The difference between success and failure lies with support, training, and collaboration. You can’t do it all, and you can’t do it alone. Signing up for our 13 month success programme will enrich your business life in many ways. 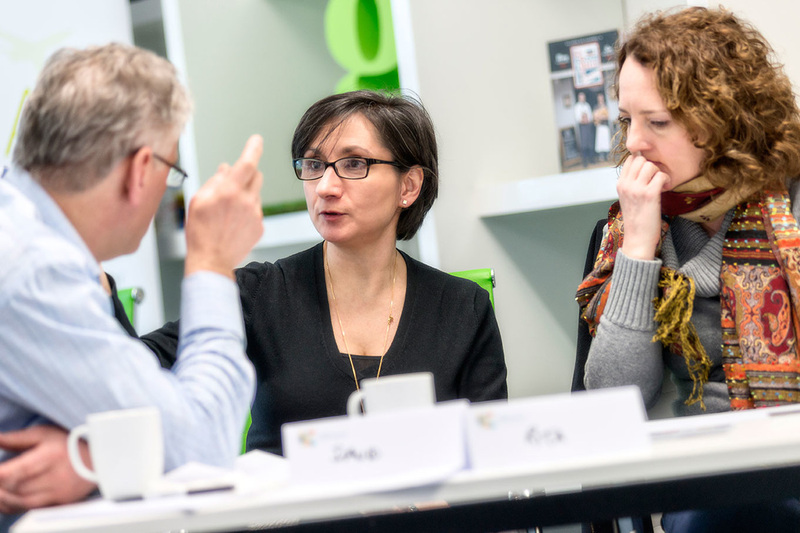 You won’t just learn new skills – you’ll gain a new-found confidence and a fresh enthusiasm for your business, rediscovering the many reasons why you started out in the first place. Our clients get measurable results from attending our Main Course programme. They gain new skills, increase their profits, attract new high value clients, streamline processes, and strengthen and grow their business. They learn to do what they’ve always done, but better, smarter, and faster. 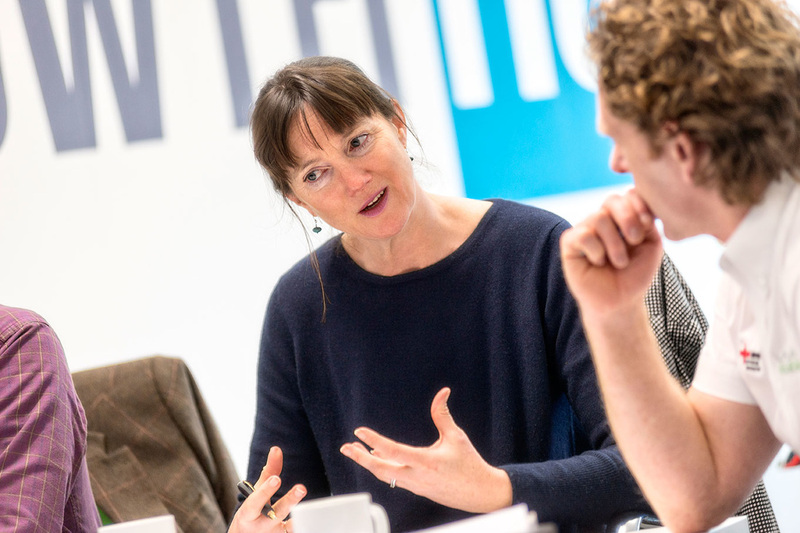 One member trebled his customer base in 12 months, another increased their profits by 45 per cent, and a third launched a successful new range of products and services. You can read more recommendations on our testimonials page, discover more about this powerful programme or, if you want a piece of the action and you’re ready to book, get in touch . At one of the first workshops we set our target for sales in year 3 - we have achieved it after 6 months with the help of The Business Kitchen"